Need some handy Apex Royale tips? Our beginner’s guide to Titanfall developer Respawn’s battle royale game may be just what you’re looking for. Apex Legends will be familiar to a battle royale veteran, however, it also boasts some quirks you’ll need to come to grips with, such as its co-op centric character classes, its context-sensitive ping and inventory systems. Many battle royale basics ring true in Apex Legends. You start each round airdropped into a map littered with weapons, surrounded by a contracting ring of death, and the winner is whichever team can survive until the end. However, there are only 60 players – split into 20 teams of three – instead of the 100-player slugfests you may be used to. The map is also smaller than Fortnite and PUBG’s, so expect some swift action. 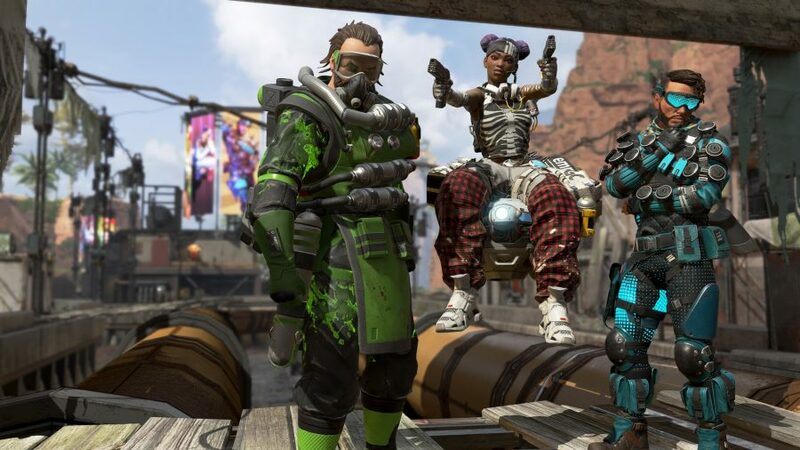 Our Apex Legends tips introduce concepts of team layouts, ping callouts, and how to loot effectively. Everything you need to hit the ground running. And you’ll need to, run that is, Respawn’s battle royale may share its genre with Fortnite and PUBG, but match times are notably shorter and much more combat-filled. Here are seven Apex Legends tips to help you out. There’s no I in team, and there indeed isn’t one in Apex Legends, either. One of the most significant differences from other battle royales is that you can’t play a game solo, everyone enters the battlefield as a team of three. This makes picking your character class all the more important. It can be easy to go with the more exciting damage characters, but it can be wiser to try and pick a hero that complements your team. Lifeline is a great starting pick. She can heal her teammates with her tactical drone, and her ultimate calls in a loot drop. Gibraltar, on the other hand, can provide some welcome relief for his team with a bubble shield. Also, keep an eye out for synergies. Wraith can turn invisible with her ability and coupled with Bloodhound’s “Eye of the Allfather” ability, which highlights enemy positions, she can see who to sneak up on. You’ll also want to get a few characters under your belt. As you load into the server your three-person team picks their class, with no two players on a team allowed to select the same class. You don’t want to be caught out because someone else on your squad picks your main. Good communication between teammates can make all the difference in a match, just as much as lousy communication can be your downfall. 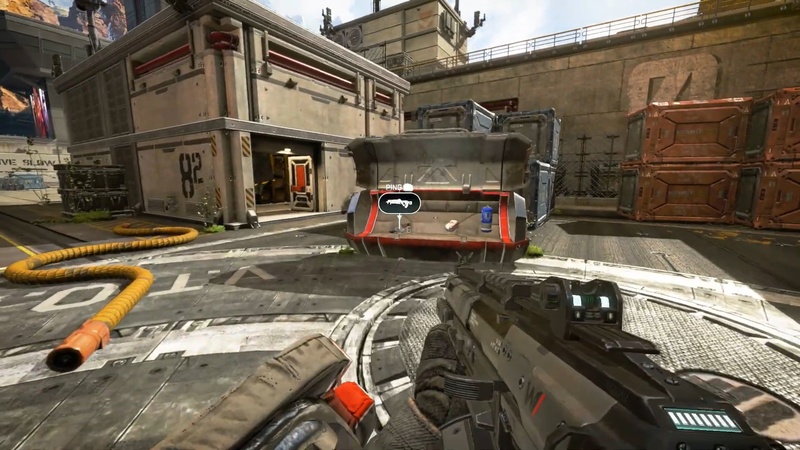 Apex Legends has a wonderful ping system to callout points of interest. Should you spot the enemy, you can tap the middle mouse button to highlight their position to your team. The ping is context sensitive so the same button can also be used to highlight weapons and armour that you’ve found, mark locations on the map. Once anything is pinged, your character will even make a general call-out to the team. It might seem like a small quality of life adjustment, but it can prove useful to anyone. If you’re playing on your own, it gives you a way way to talk to your team without using voice chat. And, if you’re playing with friends, it can clear up the comms channel, which will allow you to strategise on more complicated maneuvers like flanking. Every battle royale game has its designated landing hotspot for players looking for a scrap. Fortnite has Tilted Towers and the original PUBG map, Erangel, has the Sosnovka Military Base. 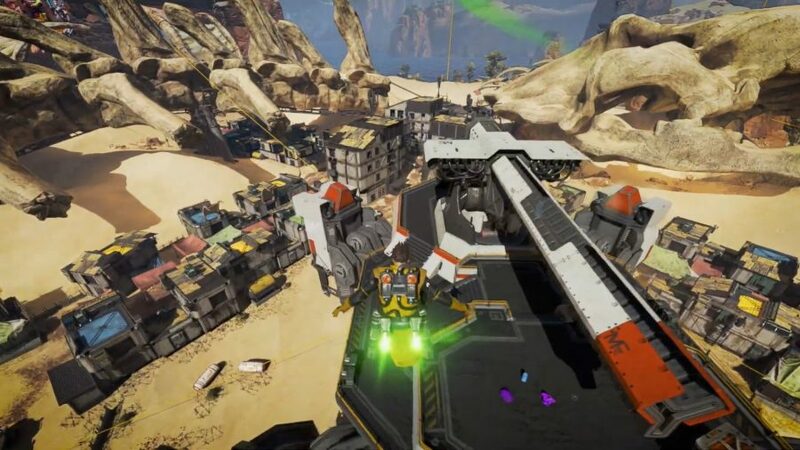 In Apex Legends it’s the supply ship. Though, unlike in those other games, this hotspot isn’t always in the same place. At the start of each game, as you are flying over the island, the supply ship is making its way towards a landing spot. If you look closely at the map, you’ll notice a blue outline of the ship indicates where it’s headed. You can either touch down and hot foot it to the landing zone, waiting for it to come to you, or try and gauge the ship’s flightpath and land on top of it in flight. Either way, a well-executed plan will score some great loot. But, be warned: you’ll meet plenty of opposition either way. So plan accordingly. 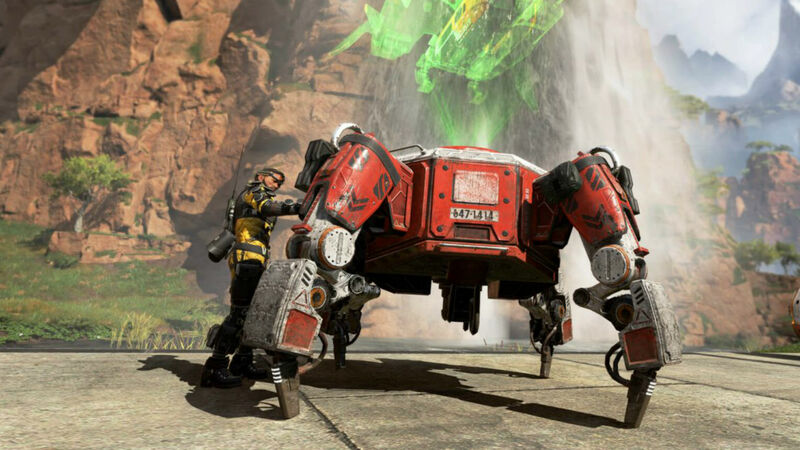 It can be tempting to grab anything that’s not nailed down in Apex Legends because everything unfolds at a blistering pace. The risk here is that you only have so much inventory space and not every item will be useful. 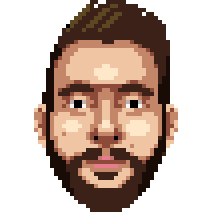 Don’t worry though, as there are a few handy features in-game to help you keep on top of your pillaging. Whenever you pick up an item two rows of four squares will appear below your reticle, indicating how full your inventory is. Ran out of room? You can find backpacks to up the amount of swag you can nab. Still Full? Hit Tab to open your inventory and drop items and ammo that you aren’t using with your current weapons. Quality of loot is also colour-coded. White is relatively basic, blue is uncommon, purple is legendary, and yellow is exotic – to borrow some terms from Destiny 2. 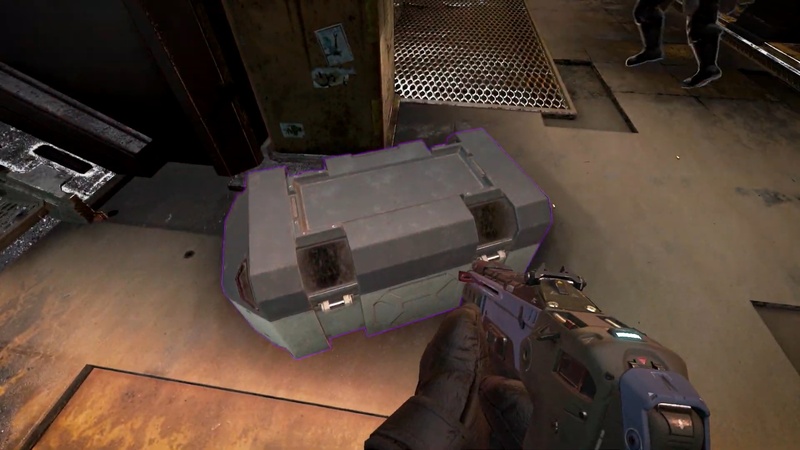 When you eliminate an enemy player you will notice that the loot box they drop will shine a particular colour, signifying the highest tier of loot that the player had on their person. So keep that in mind when weighing up if you want to take the gamble and loot their corpse. 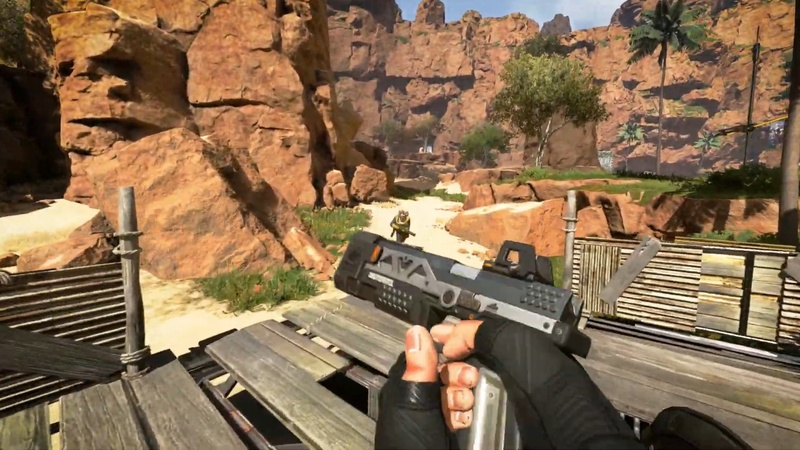 Guns in Apex Legends also follow a colour code, but it relates to the ammo they need rather than the quality of the firearm. Light rounds are brown, heavy rounds are blue, energy ammo is green, and shotgun shells are red. Don’t pick up any ammo you don’t need. Some guns come with different modes of fire that typically range from burst to single-fire. Have a look at the space between your ammo gauge and gun-outline on the card in the bottom right to find out if this applies to your firearm. If it does, you’ll see the letter B, which is also the key you have to hit to make the swap happen. Swapping between the two can prove to be quite handy in making your gun more effective over longer ranges or vice-versa. Keep an eye out for legendary weapon mods that relate to certain guns. For example, the Peacekeeper shotgun can take a “Precision Choke” mod that will tighten up the spread of its shot. On that note, do use the Peacekeeper if you get the chance. Come on over to the darkside; many shooters have their fair share of shotgun toting players and this is no exception. Apex Legends doesn’t have the wall-running antics of Titanfall, but you’re still incredibly mobile. As you dart around the map you can slide with the C or Ctrl button. Momentum matters here and if you slide down a hill then you will travel for faster and longer. Hit the three key and you’ll holster your gun, allowing you to run faster. It’s important to keep moving in Apex Legends – to find loot, to escape the ever-closing bubble, and to stop players from flanking you. While you may not be able to wall-run, you can still climb. The faster you’re travelling the higher you can leap up a wall. Reach the top and your character will reach up and pull you over. Also, you can use open doors as makeshift ledges to climb higher walls. Lastly, if you’re down a body or two, don’t give up hope. Unlike other battle royale games death is not the end in Apex Legends. If you look at your map you’ll find various green symbols that represent respawn beacons, which can be used to bring allies back from the dead. To use these however you will need to go up to your teammate’s loot crate that appears on their corpse and press E to grab their banner. Once you have their banner, you can bring them back from the dead once you reach a respawn point. 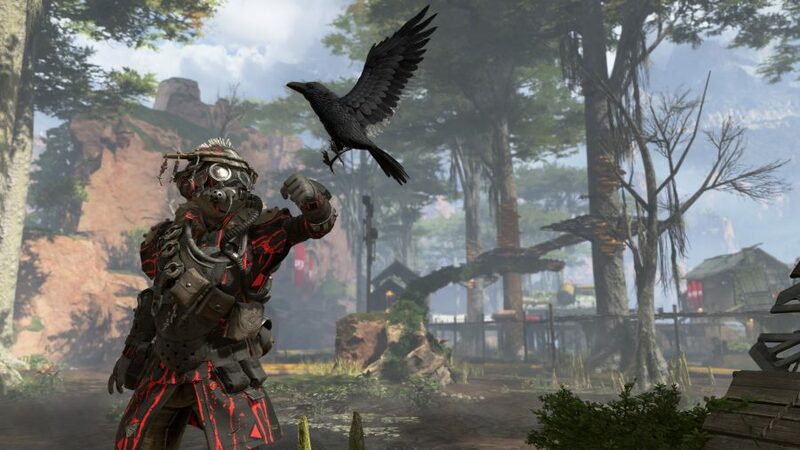 So there you have it, some beginners Apex legends tips to get you started. There’s plenty to take in and a lot to try out in game, but experience will ultimately be the best teacher. Speaking of experience, if you would like to pick up on some age-old wisdom, check out our top PUBG tips and tricks to get yourself a chicken dinner. If you’re keen to try out some more games with friends then our list of best co-op games on PC will point you in the right direction. For now, we wish you the best of luck in getting as many victories in Apex Legends as you can.